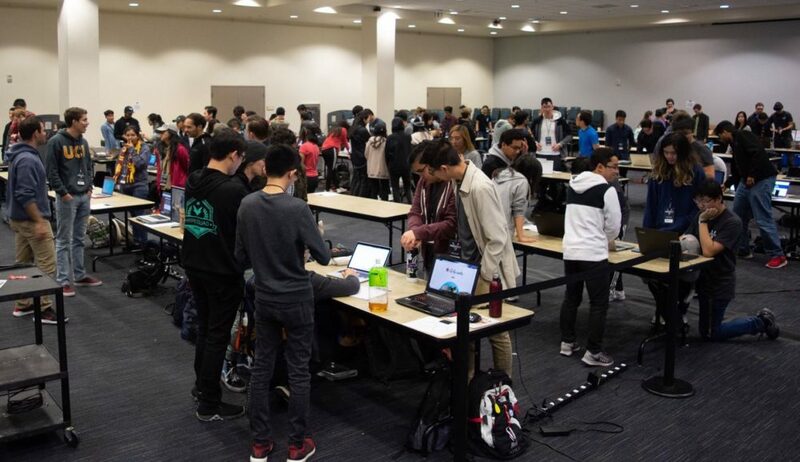 The Office of Information Technology at UC Irvine has embarked on a series of strategic changes to position ourselves as campus partners in support of UCI’s growing needs and strategic plan. There you are, plugging away at work. Then you have an idea. Maybe it creeps up on you. Maybe it hits out of the blue. But it’s good, you know it. Now what? By Todd McGill. 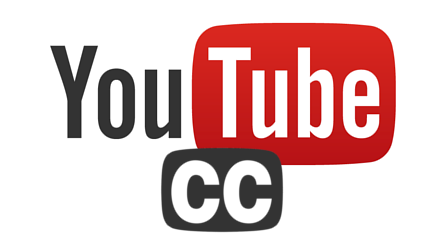 Released via GitHub on July 27, 2018, the YouTube Caption Audit is a distributable web application that reports uncaptioned public videos for a given YouTube channel. By Julia Chen. 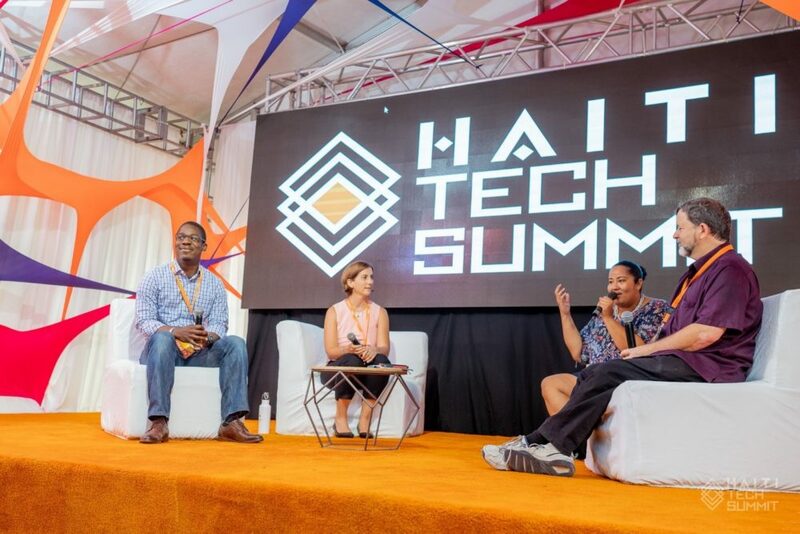 This past June, over 100 speakers from around the world convened in Cotes de Acardins, Haiti, at the second annual Haiti Tech Summit. 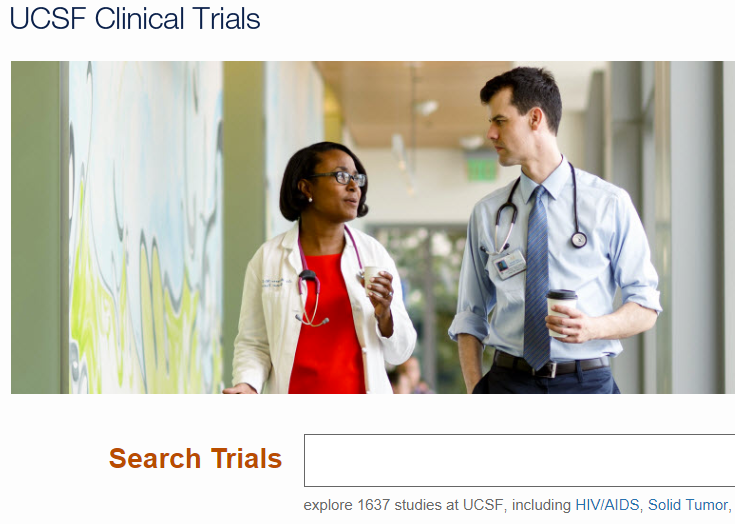 Among them was UC Irvine Dean Michael Dennin, a renowned scientist, author, and professor…. By Yvonne Tevis. Imagine you’re presenting your tech solution at a conference. You start to hear a buzz in the room. People are standing up, taking pictures of your slides. Everyone’s asking how they can get your product. 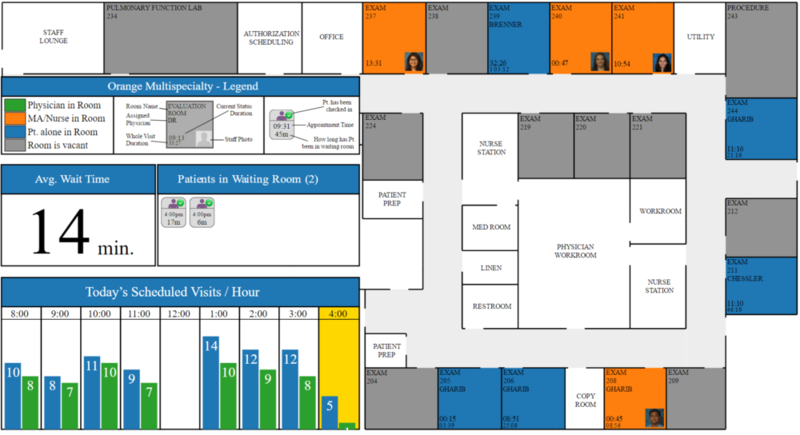 By Christa Chen, HR IT Projects Supervisor, Office of Information Technology, UC Irvine. 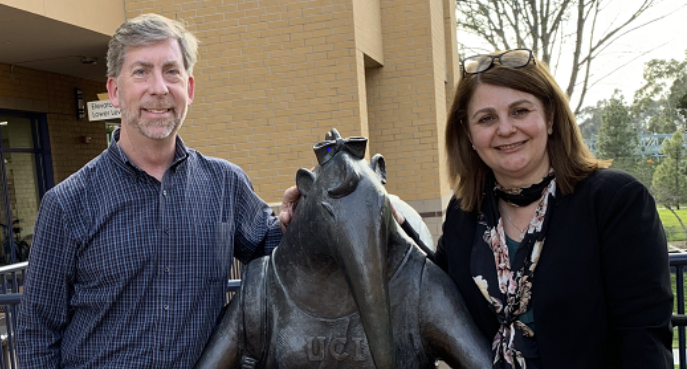 In a tale of shared services done right, UC Hastings College of the Law is the latest to adopt UC Irvine’s Time Reporting System (TRS).